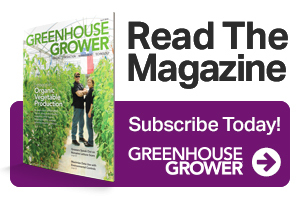 Editor’s note: We reached out to the construction industry to see how it is handling its labor crisis and to see if there were any solutions that might work for the horticulture industry. Here’s its perspective. The U.S. construction sector is booming. Thousands of jobs are added monthly. 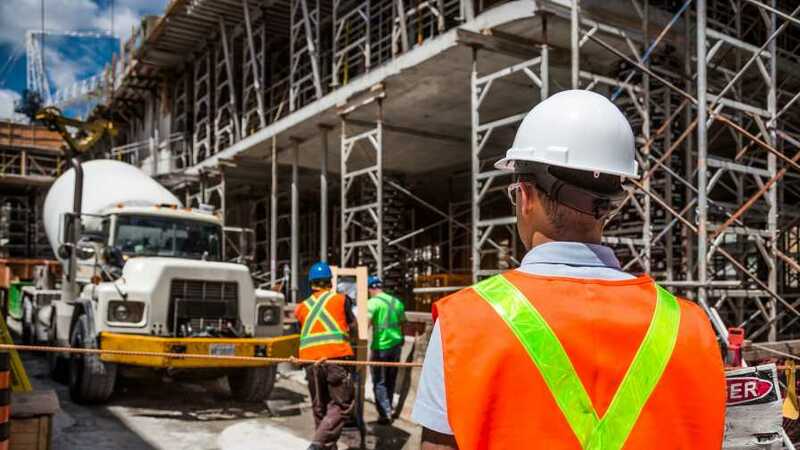 More than three in four construction firms expect sales to continue to rise for the remainder of 2018, according to a survey of Associated Builder and Contractors (ABC) members. ABC’s Construction Backlog Indicator, which reflects projects under contract but yet to be executed, was at an all-time high of nearly 10 months in the second quarter of this year. However, as the industry continues to thrive, a growing workforce shortage is impacting construction firms of all sizes. An estimated 500,000 open positions are ready to be filled right now in the U.S. construction industry, and 80% of contractors report they are looking to hire appropriately skilled labor. That number is expected to increase as approximately 40% of the construction workforce will reach retirement age in the next four years. In addition, on the American Society of Civil Engineers’ latest Infrastructure Report Card, the U.S. earned a D+ grade for the condition of its overall infrastructure, indicating a strong need for construction and rebuilding projects into the future. That is why ABC and our more than 21,000 members are redoubling our efforts to educate and recruit the next generation of construction workers on a community, state, and national scale. ABC members invest $1.1 billion in workforce development to educate more than 475,000 industry employees annually, and ABC chapters have set up more than 800 apprenticeship, craft training, and safety programs across the U.S. ABC also joined more than a dozen leading companies and industry stakeholders this summer in signing President Trump’s Pledge to America’s Workers, committing to educating and developing 500,000 construction workers over the next five years. Construction isn’t just a job, but a lifelong and well-paid career — one that doesn’t require a four-year college degree. Through apprenticeship, work-based learning, and continuing education programs, construction professionals can earn while they learn and continually expand their skills, all without incurring student loan debt. Construction also allows for high potential for both earnings and advancement. The mean wage for individuals working in the non-residential construction industry is nearly $55,000 per year, according to the U.S. Bureau of Labor Statistics. That number can grow exponentially higher based on metropolitan location and advanced educational programs. The construction industry is looking to expand job opportunities for women, minorities, veterans, students, and non-graduates, as well as people seeking new careers, reentering the workforce, or seeking a second chance at achieving the American dream. ABC is creating a culture of diversity and inclusion through targeted initiatives such as Women Building Washington in the nation’s capital region, which aims to increase the number of women in the construction industry; the Construction Craft Laborer program at Fort Drum in New York, which prepares transitioning service members with the skills needed to enter the construction industry; and Project Jump Start in Baltimore, MD, which readies low-income individuals and those transitioning out of the criminal justice system to join the trades, boasting an 80% job placement rate. ABC and our 21,000 members are committed to continuing to work with our communities, industry stakeholders, members of Congress, and the administration to implement an all-of-the-above approach to apprenticeship, on-the-job training, and workforce programs. Most importantly, we will remain committed to recruiting, educating, and developing current and future generations of construction workers — the men and women who are building America. 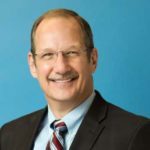 Greg Sizemore is Vice President of Workforce Development, Education, and Safety at the Associated Builders and Contractors. See all author stories here.